It’s easy to be overwhelmed by the wide variety of technology solutions available to solve a multitude of public safety problems. Understanding the capabilities of each technology can be challenging – but it can be even more difficult to determine the true cost of implementing each system. With more than 60% of most city and county budgets dedicated to justice and public safety services, investments are highly scrutinized. Automating and connecting the operational environment of public safety systems is crucial for efficient delivery of lifesaving services. 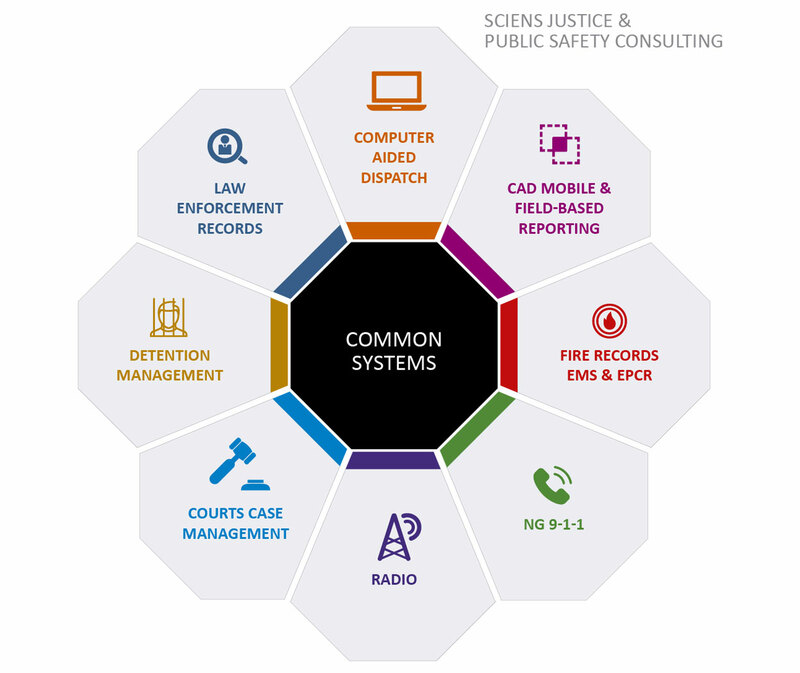 Nationally recognized experts, Sciens helps our public safety clients cut through technology confusion and get the best systems for their budget. When technology works, police departments, sheriff’s offices, and fire and EMS response teams can focus on ensuring citizen safety while upholding law and order. Sciens Consulting serves as an objective and trusted advisor to law enforcement, dispatch centers, fire and EMS teams, and corrections management clients. Our recommendations are objective, and carefully consider each client’s requirements and budget. Our focus is on providing practical technology plans that make sense for the unique needs of the client and their environment. Having worked with public safety agencies worldwide, Sciens understands the entire process from the time the call is initiated at dispatch through adjudication. We work with law and court staff members to assess each step of the justice process and identify opportunities for improvement. Central to this vision are unified records management, reliable communications systems, and robust mobile technologies. 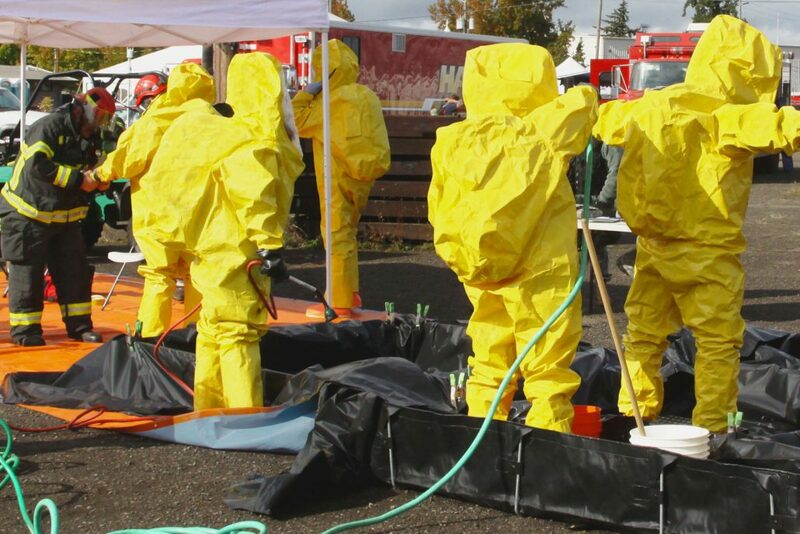 Once the right solutions are in place, actionable information can be delivered quickly to the field, when it’s needed most to protect first responders. 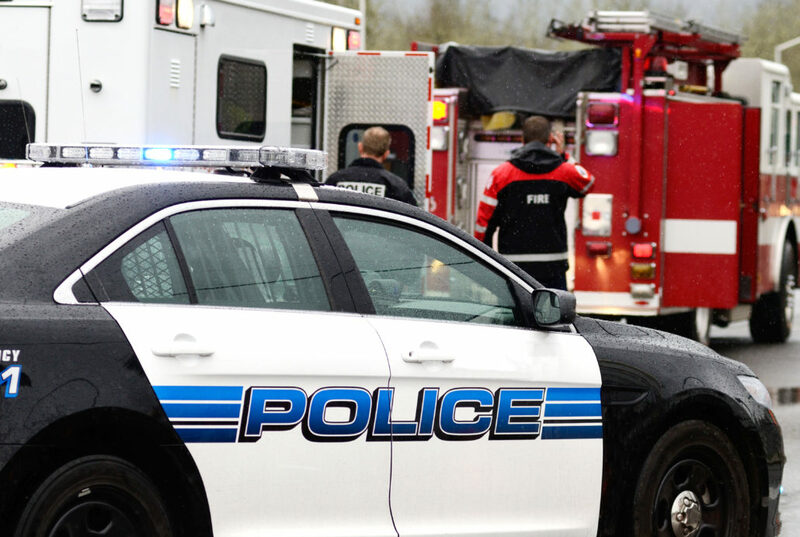 Police, fire and EMS personnel today are maximizing their ability to spend more time in the field by moving tasks historically conducted in the office into the patrol car, fire truck, and ambulance. Better mobility reduces the potential for erroneous information that may jeopardize citizen or officer safety. Dispatch centers require highly integrated NG911 and radio communications systems. Using the right technologies ensures that calls are received, processed and assigned without delay. The speed of dispatch call handling is an often-cited metric for the performance of dispatch centers. Records management systems and mobility technologies are the cornerstone of workforce automation and information sharing. The best mobile technologies improve field efficiency, and analytics after the event for accurate investigations. Our teams understand the law enforcement process, as well as how information is transferred to the courts. A seamless process from booking to court appearances is key to reducing redundant efforts and operational costs. 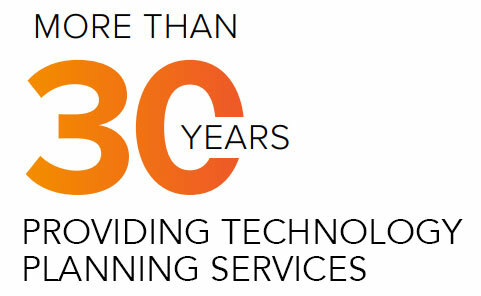 Our experienced consultants offer insight into optimal processes and technology use. Automation solutions can expedite work flow between investigations and the District Attorney’s Office through digital case records. Managing jail occupancy efficiently enables people to move through the system faster, which reduces maintenance costs, and limits potential security breaches. In the end, everyone benefits from swift, expeditious justice. We pride ourselves on our open and collaborative consulting style. Sciens considers each engagement a partnership with the client, and follows an explicit Code of Ethics. Working with our public safety clients, we employ our knowledge and experience in leading management practices and technologies to help them achieve their vision. Experienced technology consultants carefully analyze current operations and work flows. Collaboration with the client project team outlines the requirements and resources available. A comprehensive assessment and an overview of steps to achieve their objectives is presented. Based on the assessment, Sciens develops a detailed project plan for achieving organizational goals. The plan includes a precise technology specification, timeline and budget. Savvy negotiators, Sciens consultants can often save enough on the purchase price of needed technologies to cover their advisory fees. Responsive and agile project management, and disciplined vendor oversight ensure the quality and integrity of the vendor deliverables satisfy acceptable timeframes and budgets.